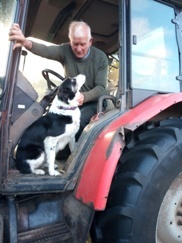 The farm is situated in the unspoilt countryside of the Dartmoor National Park farm, with 6 generation farmers Margaret & Michael who continue to farm the 130 acre holding. 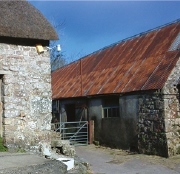 Running mixed native breeds, producing quality lamb a suckler beef herd and of course a native pedigree herd of Dartmoor ponies. 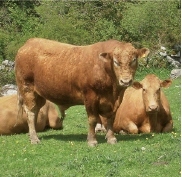 We have taken the decision to invest in what was a dream to bring pedigree South Devon cattle back onto the holding. it was with great excitement the bull and show winning heifer arrived starting our journey towards forming a prime beef herd proudly carrying the name of North Hall Manor. 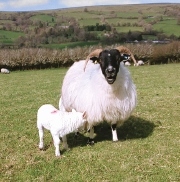 We have worked with Natural England to produce a school educational pack for access onto the farm for educational visits. 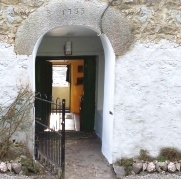 Details on the North Hall Manor website. This provides educational access to not only children but also adult groups of 6 or more by arrangement.